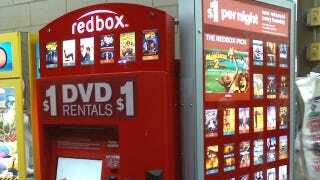 Redbox, the easiest way to rent a movie for a buck a day, is getting a price hike. And it's a 20% increase! Which makes the price of a Redbox DVD rental a more inconvenient $1.20. Bye, bye dollar days. It's something to do with debit card fees.